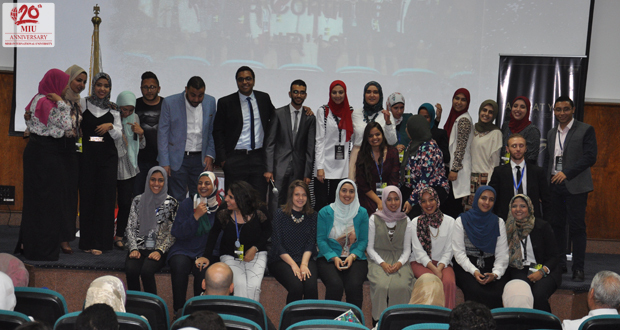 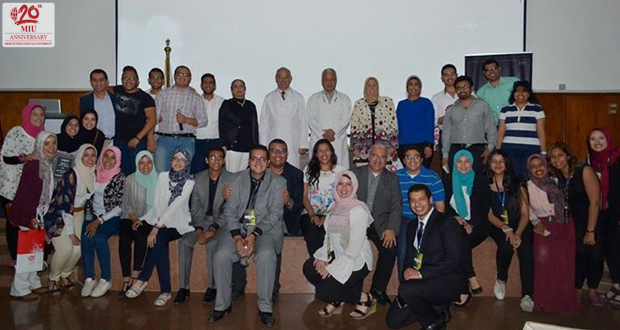 The Clinical Pharmacy and Pharmacy Practice Department, at Misr International University, had the pleasure to organize DIMAS conference for the first time this year. 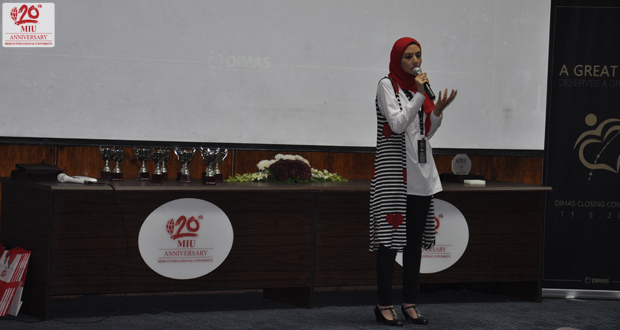 The conference theme was: “ We can make a change.” It presented all DIMAS clinical achievements and campaigns for community service in the fields of oncology, hepatitis C, diabetes, burns and First Aid. 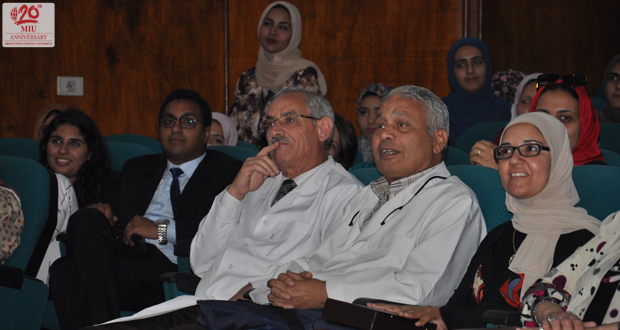 DIMAS held its closing ceremony on Thursday, May 11th 2017 in OOA in a celebration that lasted from 13:00pm to 18:00pm. 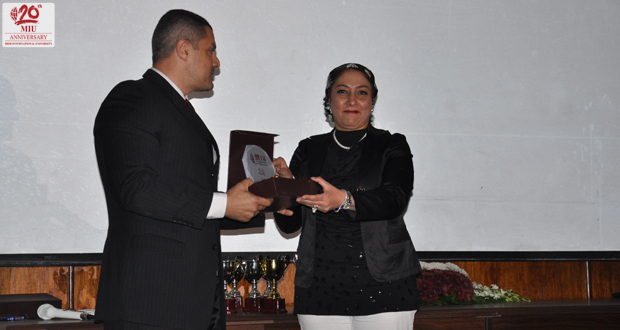 Well-known figures in the Medical and Clinical Pharmacy fields were invited and certificates were granted to all DIMAS members.